Mobile Facebook Revolution: Is the end near for Desktops? Home » Mobile Facebook Revolution: Is the end near for Desktops? Can you imagine a day without your cell phone and Facebook? I m sure most of them will have the answer no for it. In a month, 1 billion users around the world (not counting nations where Facebook is banned), actively use Facebook either on their Desktops or any other media. Out of these, 600 million people actively use Facebook on mobile. 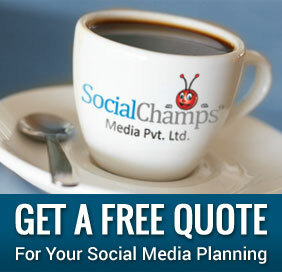 This has made the Facebook Company to come up with its mobile version which leads to the Mobile Facebook Revolution. Facebook typically shares three user statistics: monthly active users (955 million as of June 30), monthly active mobile users (543 million as of June 30), and daily active users (552 million on average for June 2012). The first two are now at 1 billion and 600 million, and the last one has not been updated but likely will be in near future. In July, there were 543 million mobile users and 955 million total users. Majority of the youngster use FB on their handy device called “Cell phone” or “Mobiles.” in order to stay connected to their loved ones even travelling. 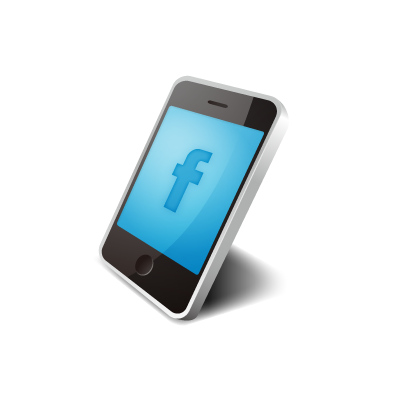 Nearly 600 million users now access Facebook from a mobile device. Whereas one who use desktop computer for FB, he has to sit on the computer to use it. Using Facebook on mobile is an international phenomenon because approximately 81% of its monthly active users are outside the US and Canada. 70% of users access Facebook through mobile. We live in the 21st century where we are more tech savvy and use majorly Facebook any many such other social media to be with their loved and dear ones. Generally on occasion such as Christmas and New Year people prefer their devices to stay connected and therefore making the Mobiles or Cell phone being the top priority using FB. Soon, we may see a lot of Facebook games, Facebook maps that would compete with Apple and Google, and perhaps, Facebook may also start a web-page bookmarking service. No matter what enhancements Facebook mobile revolution gains, it will always be the Facebook mobile users who will benefit.